"I never said it would be easy. I only said it would be worth it." This Mae West quote says it all when it comes to facing the giants in life. 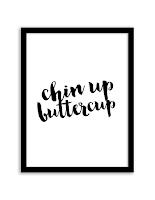 Nothing worthwhile ever happens without some adversity and challenge. In fact, without the adversity and the struggle, we would have no need to exercise faith or rely on the strength of the Lord. If you never had to be strong, you'd never know how strong you could be! Ephesians 6 tells us to "be strong in The Lord and in the power of His might". There are things that we will face that can only be defeated with Gods power. Our power is simply not enough. So if you are facing something tough or life just seemed to get away from you, trust in the Lord. Be strong. Be strong in His power! When you are your weakest He becomes the strongest! 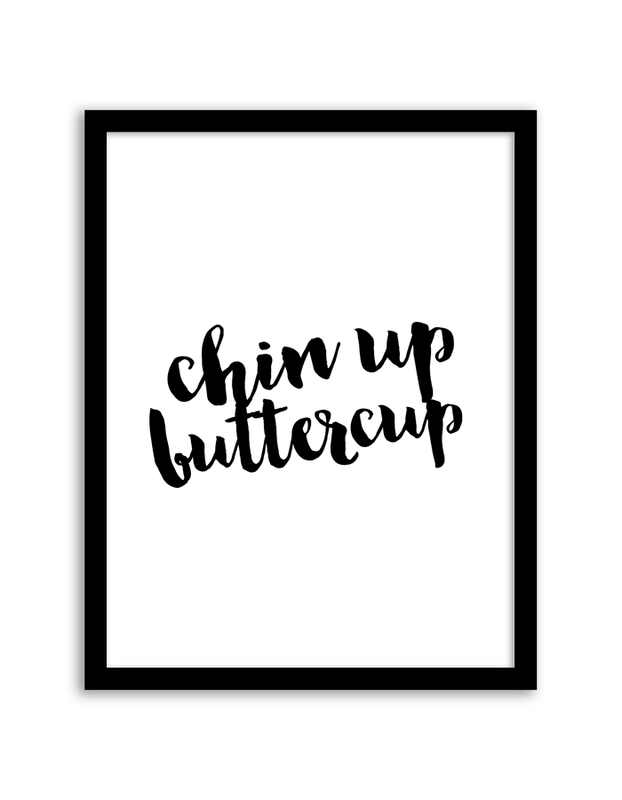 Chin up buttercup!